For the most demanding professionals Maxima provides the widest range of diamond tools for cutting. This includes universal turbo blades with continuous crown, universal segmented laser blades to be used on grinders, table saws and cut-off saws, diamond blades for ceramic to be used on each type of electric construction machinery, specific diamond blades for the cutting of asphalt, cement, refractories, porphyry, marble and granite, and also grinding cups both for universal and specific use as well as in stone sector. 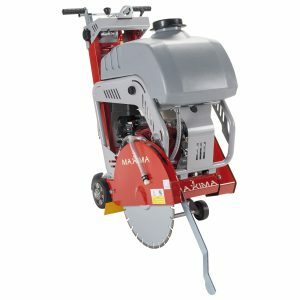 To complete this wide range we have our construction machineries: floor saws, wall chasers, grinding machines, construction table saws, rammers. All our machines are CE marked and they are produced in EU . 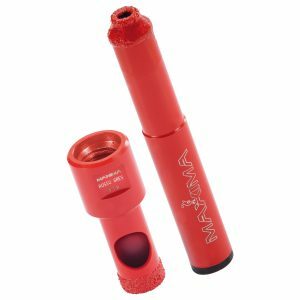 For the most demanding professionals Maxima provides the widest range of diamond tools for drilling. This includes dry diamond core bits to be used on hand held coring machines, and also wet diamond core bits to be used on stand guided coring machines with a comprehensive choice of lengths and diameters, until the continuous drilling over 2 meters. 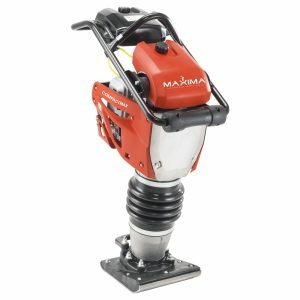 We also offer a wide choice of electric coring machines with power up to 5200W, for dry drilling and dust suction, as well as wet drilling with professional drill stands. This extra-slim blade is the natural evolution of the market’s most popular and most imitated blade. The new Amaranth version stands out for its diamond crown design which produces a better cooling and cutting precision. 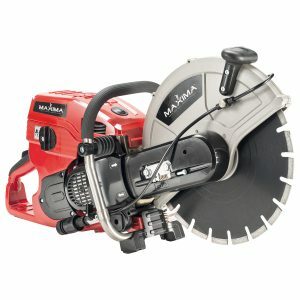 Motomax 350 gas-powered cutoff saw with two-stroke engine. Starting is easy, with electronic ignition and no manual choke to pull. Powerful 5.5 HP engine. The most highly efficient floor saw. 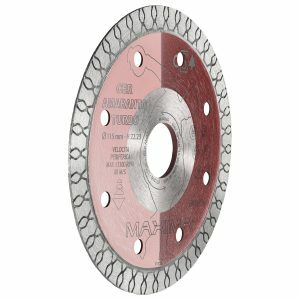 Thanks to the maximum 19 cm cutting depth this saw can be used whenever necessary on extra thick materials. The engine of this saw is the pull-start Honda GSX-390. Compactmax is a versatile compaction tool developed for work on cohesive and granular soils, e.g. for repair and improvements to trenches, ditches, backfills and foundations. The slimmer design facilitates handling close to walls, posts or in narrow trenches. 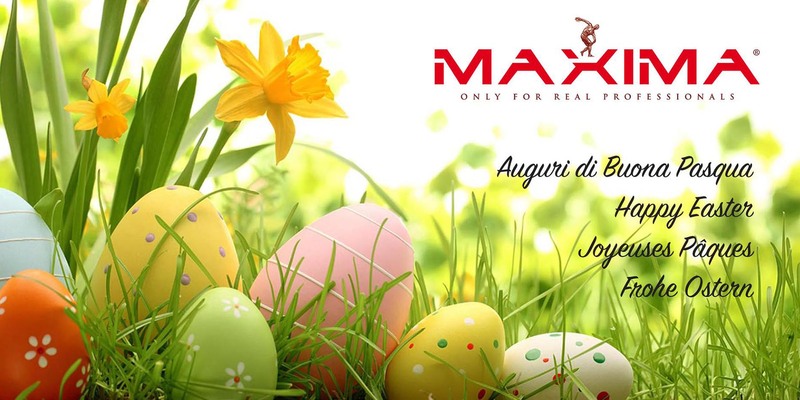 For porcelain stoneware, ceramics in general and natural stones. 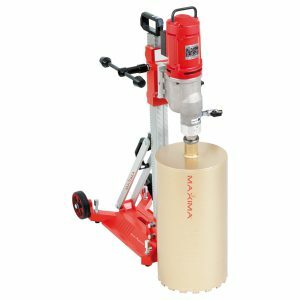 The best-seller dry drilling machine, Caromax 1800, combines 1800 Watt to micro-vibrations which means that this drilling machine has the best performance in the market. The maximum capacity is the 202 mm diameter core bit. Suitable for any use, whether on the construction or in the hydraulic sector. Combines 1800 Watt to micro-vibrations which means that this coring machine has the best performance in the market. The maximum capacity is the 162/202 mm diameter core bit. Suitable for any use, whether on the construction or in the hydraulic sector. 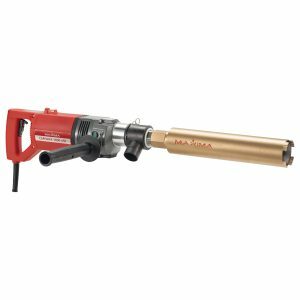 This is the best-selling wet drilling machine as it combines ease of use with a powerful motor, suitable for most drilling work in the construction sector. Equipped with a 2600 W CWEK26 motor, its maximum core bit diameter is 250 mm. It is plain that the modern market is characterized by great changes: lack of investments, poor access to credit, lack of prospects. 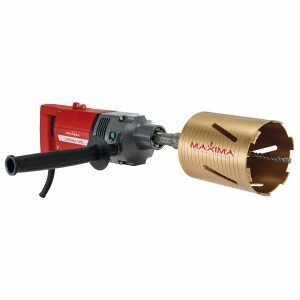 MAXIRENT is an answer to such new needs, it’s basically the rental of cutting and drilling systems – it has been developed by Maxima together with the retailers selected among its distribution system – allowing a constant rental service in complete accordance with these new needs.